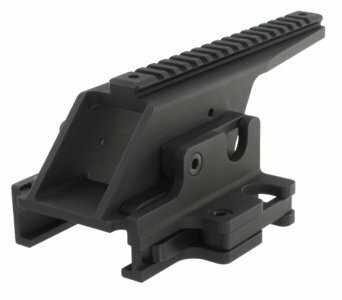 Home » BT Picatinny QD Mount for Browning M2. Aimpoint BT Picatinny QD Mount for Browning M2. BT Picatinny QD Mount for Browning M2.